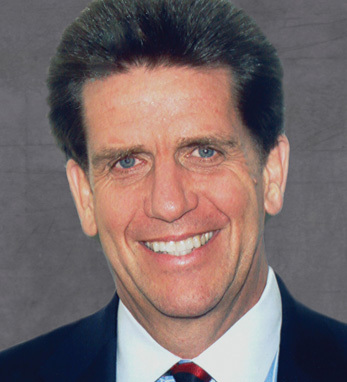 Albert (Al) P. Carey has been President and Chief Executive Officer of Frito-Lay North America, Inc. since 2006. Carey is a highly experienced, 25-year veteran of PepsiCo with nearly 20 years at Frito Lay North America. He most recently served as the President of PepsiCo Sales since February 2003 and Chief Customer Officer. PepsiCo has a subsidiary in Cork. Carey is a member of the Board of Trustees at the University of Maryland, where he earned both a bachelor’s degree and an honorary M.B.A. Carey is also on the Board of Directors of Home Depot, Inc. and serves on the Advisory Council of Portland State University’s Food Industry Leadership Program. He has been honored with a Leadership Award from Lehman College in the Bronx, New York.